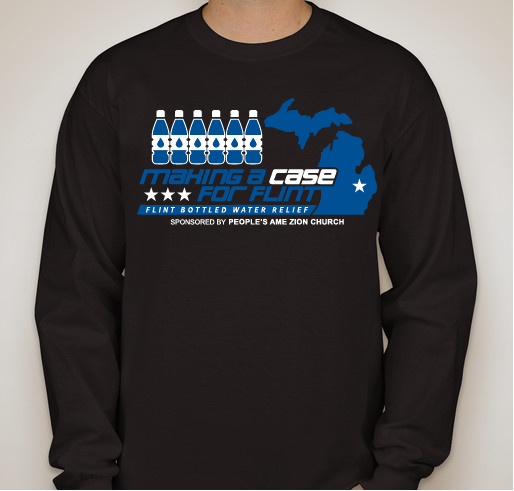 Help support our mission in “Making a Case for Flint”. 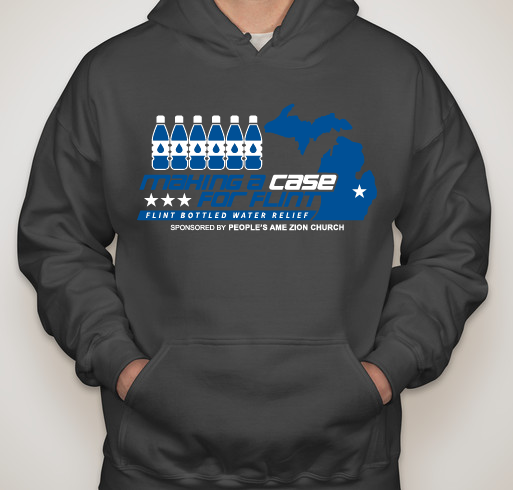 All funds raised will go directly to The People's AME Zion Church . 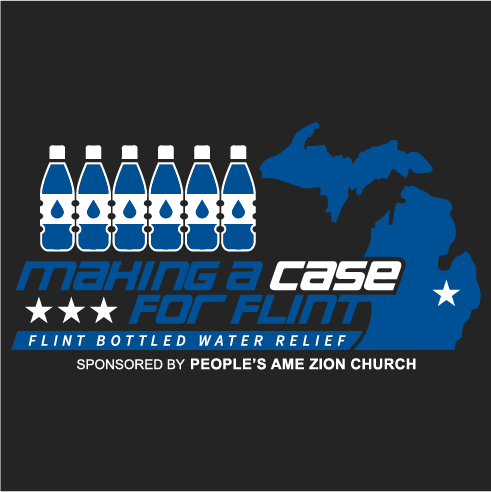 1) Making donations of cases of bottled water and other emergency related items needed for Flint residents amidst the crisis. 2) To further increase the public awareness both locally and nationally of the crisis in Flint, Michigan. The city of Flint switched its water supply from Detroit’s system to the Flint River. The switch was considered to be a cost-effective measure for the city whose residents are predominantly African-American. After making the switch residents soon began to complain about odors emanating from the water, in addition it’s color and taste as well as multiple complaints of rashes. Since the complaints were launched, high levels of lead and contamination have been reported in many residents. 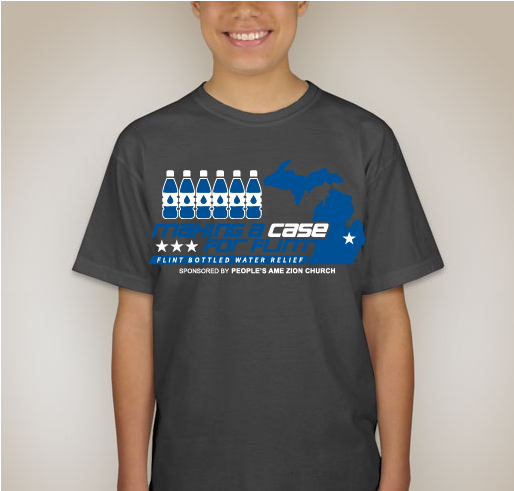 Over 9,000 in children in Flint have tested positivefor lead contamination. 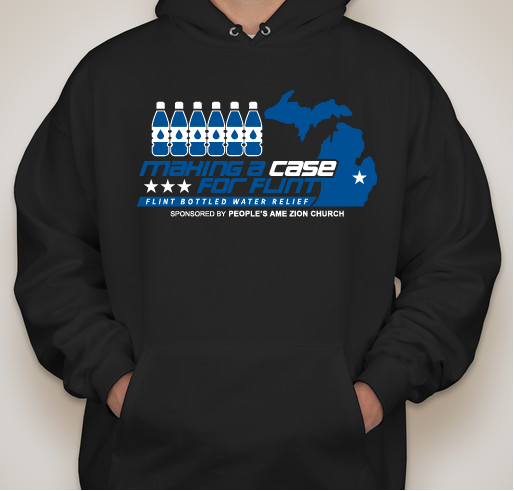 These actions have resulted in Flint remaining in a state of public health emergency. 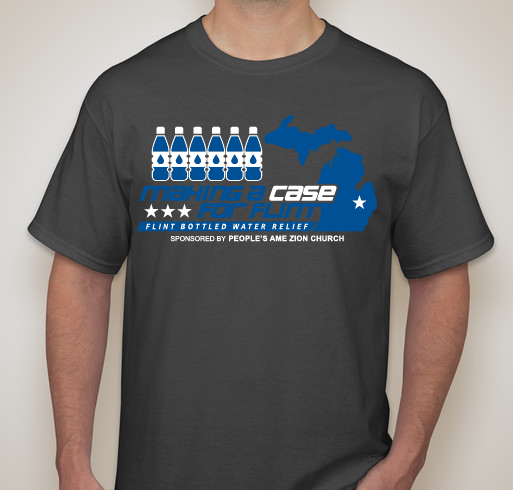 Feel strongly about helping the families affected by the water crisis. Share Why You Support "Help support our mission in “Making a Case for Flint”."